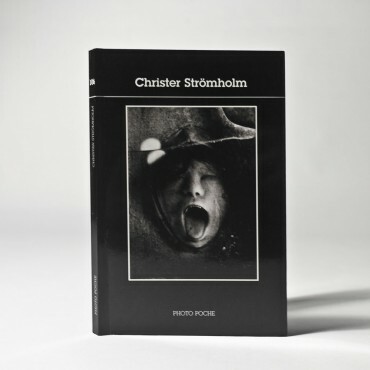 The influence of Christer Strömholm (1918-2012), father of Swedish modern photography, on the contemporary Scandinavian photographic scene is very significant . His rich and eclectic work progressively established itself up to its current fully deserved notoriety. 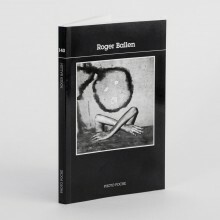 For a long time its viewers were disturbed, as they found difficult to admit that a photographer could so easily and so proficiently impregnate himself with so many different plastic of critical universes. In love with Paris where he lived for a major part of his life, he was like Brassai interested by street art and the dazzling speed of the urban nights. 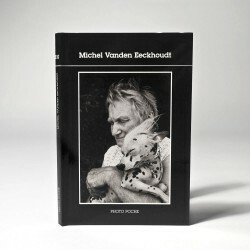 Like Doisneau as well, he spied on street kids and the flea markets…. 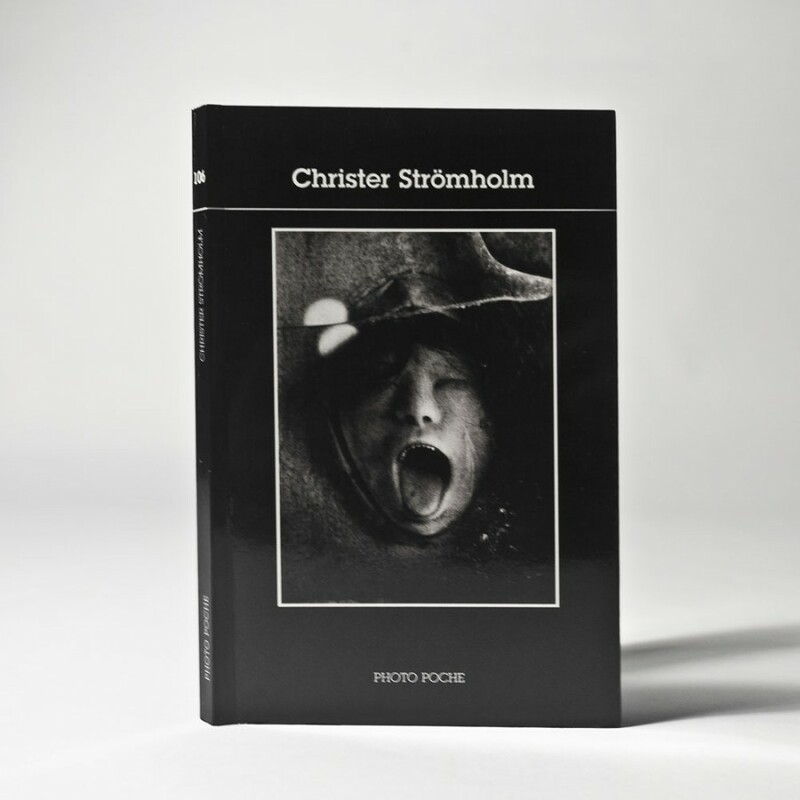 However Strömholm’s way cannot be mistaken for anybody else’s. 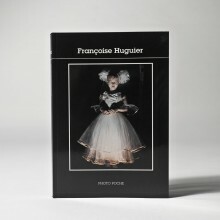 It is striking in his work on the Place Blanche, in the Pigalle district where he captures and interprets the activities and the night crowd with a rare acuity.